Hi and welcome to our little corner on the web and in Humboldt Secondary School! 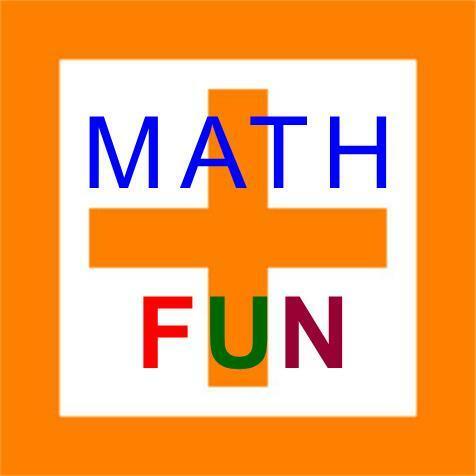 Yes math is really fun! This year we are going to explore many different topics and have fun while doing it. Throw away everything you think you know about math and walk through the door to our classroom to be transported to an area of excitement and enjoyment. It is not going to be easy, but learning things never is, and we will work hard. However, at the end of this year you will be wanting more.